No matter your allergies this is the foot patch for you. Footsies Original and Best Selling Foot Patch. 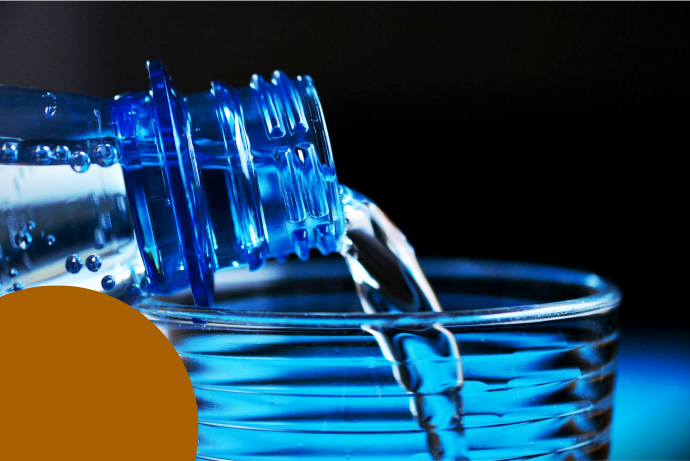 Great for users look for a strong detox program. Footsies Original and Best Selling Foot Patch. 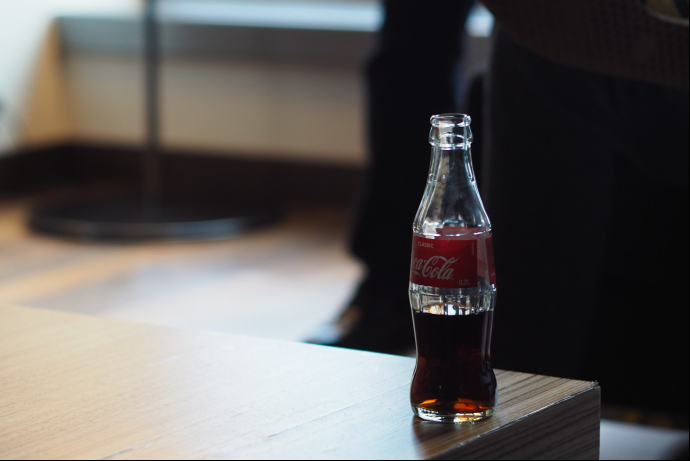 Containing over 70% of tourmaline. Emitting far infrared heat promoting calmness. A mineral emitting far infrared heat, soothing your body whilst it is detoxing. 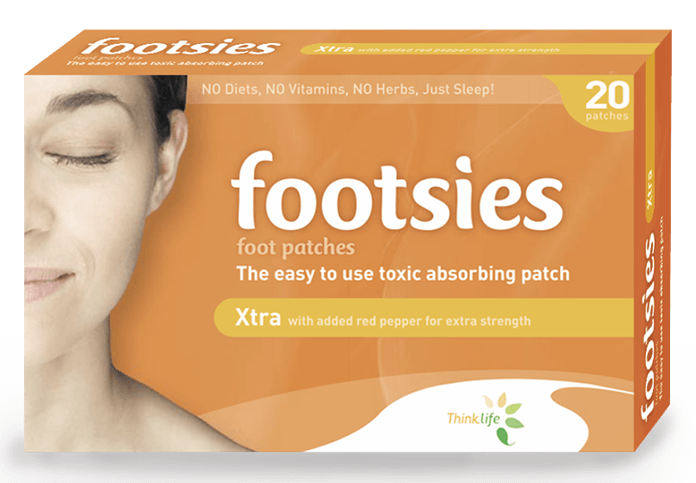 With over 2,000,000+ sold in Australia and counting, Footsies are the most complete and trusted detox patches on the market. 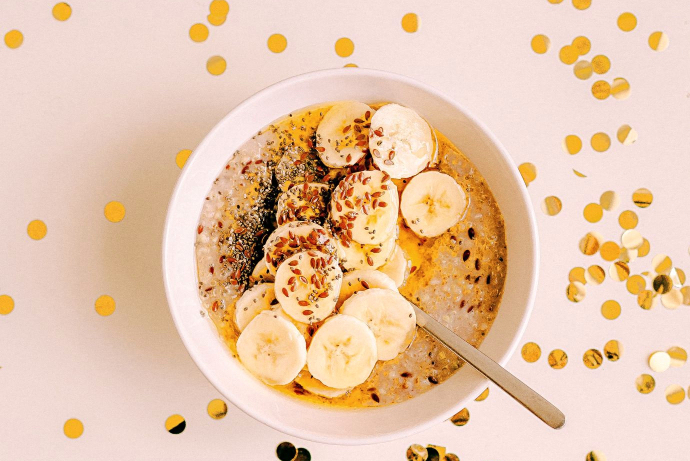 Easy Detox, What More Could You Want! 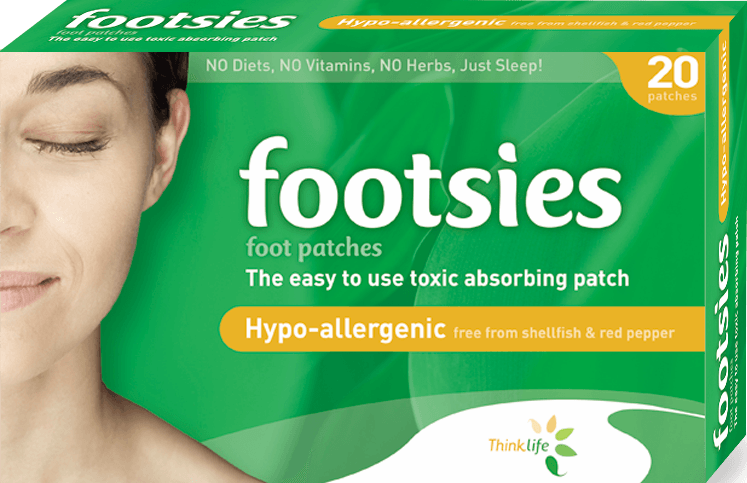 I bought a Footsies Detox Patches and I am impressed. I had a great night’s sleep and the rubbish that was on the foot patch in the morning was amazing. Awesome and I don’t know any word which is bigger than extraordinary! Footsies are superb and sooo easy to use. I just put them on at night and took them off in the morning. I had a great night’s sleep. 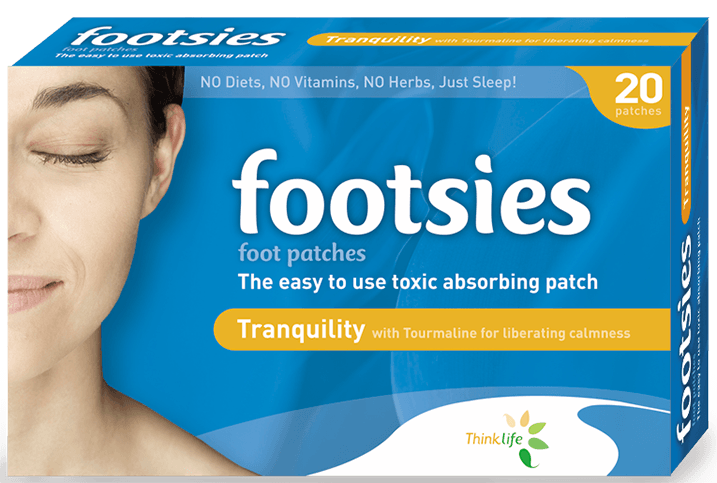 I have tried many products to detox and Footsies are definitely the easiest. I will be sticking with Footsies for quite some time!